The Classical line is the most principled and I believe the strongest response to the French defense. 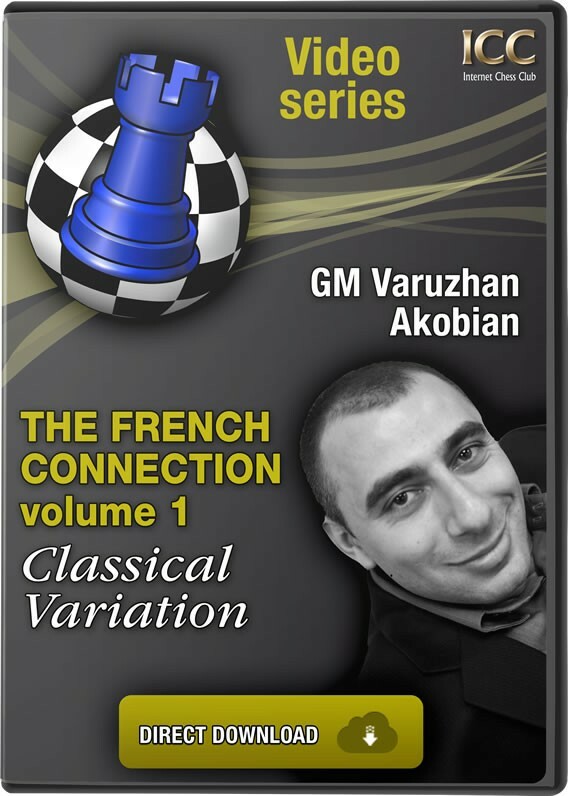 Currently many elite player opt for the classical line, when encountered with the French defense in the opening. White usually has more space advantage but black tries to put as much pressure as possible on the d4 pawn and try to exchange the bad light-squared bishop when there is an opportunity. If he manages to do that black is ok; if not usually black has to defend passively in a slightly cramped position.